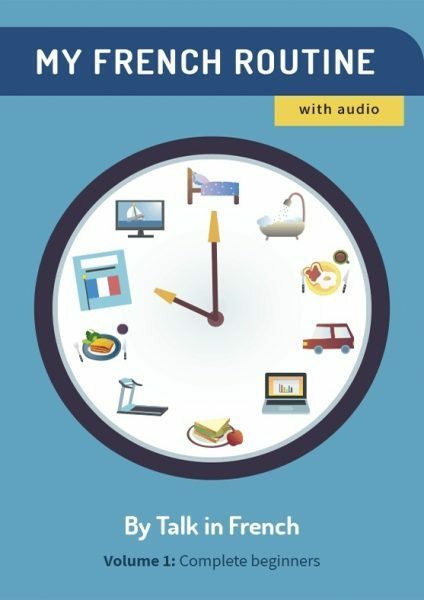 If you’re planning to teach your kids French and raise bilingual children, French nursery rhymes can be one good way to expose them to the language. 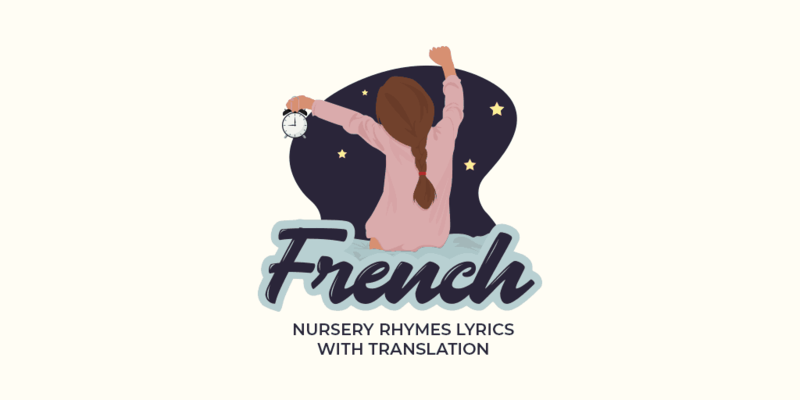 Here in this article, you’ll find five popular French nursery rhymes with a video, a copy of its lyrics in French, followed by the English translation. A quick warning though--some of the lyrics can be weird so watch out for that! He gets off his head. And hurry up, kiss someone. I put my shirt on. I put my boots on. Je prends mon fusils, j’arrive ! I take my rifle, I am coming ! So there you go with five popular French nursery rhymes. Let us know what you think about it by sharing your thoughts in the comments!